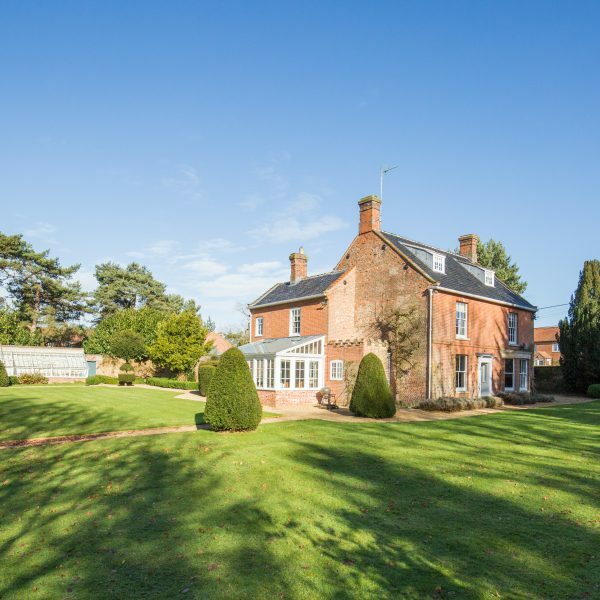 Set within five acres of mixed woodland, formal garden and pasture, Swanton Cottage offers its guests an authentic and unique taste of Norfolk countryside living. This spacious cottage has been lovingly restored and now combines modern luxury with the tranquillity of its grounds and the ancient woodland that lines its borders. Perfect for gathering with groups of friends or family, the house also features a large glasshouse that has been purposefully set up for entertaining guests. Many a long evening has (and shall) be spent there! Should you decide to leave its beautiful grounds, the ever popular town of Holt and coastal village of Blakeney are only a short drive away. 1 Carpenters Cottage is a superb option for couples and families that are looking to explore Norfolk from a convenient, central location. Holt provides a wide range of interesting shops and restaurants, many with independent and unique characters. Created with thought and care for your enjoyment with abundant touches of luxury, enquire now to find out more on this luxury Georgian Grade II Listed cottage. And RELAX! 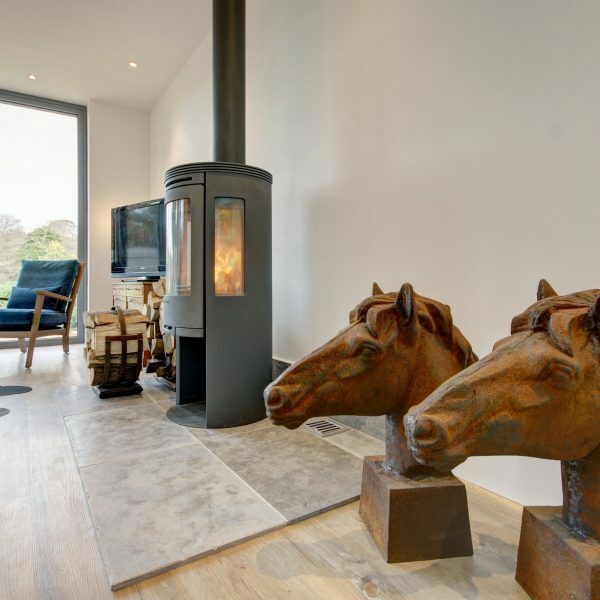 River Cottage is a beautiful luxury cottage with super-comfy furnishings and a large open plan living/dining/kitchen area with feature glass lantern and bi-fold doors. This stylish pad has three luxury bedrooms (one on the ground floor) and all are beautifully appointed in a fuss-free contemporary style, with muted greys and gold hues providing the backdrop for a blissful uninterrupted night's sleep. Located in Letheringsett, within walking distance of the village pub and only a two minute drive away from the award winning Back to the Garden. Close to Holt and a short drive to sandy beaches, this cottage backs onto the River Glaven and open countryside offering good walking and bird watching opportunities. 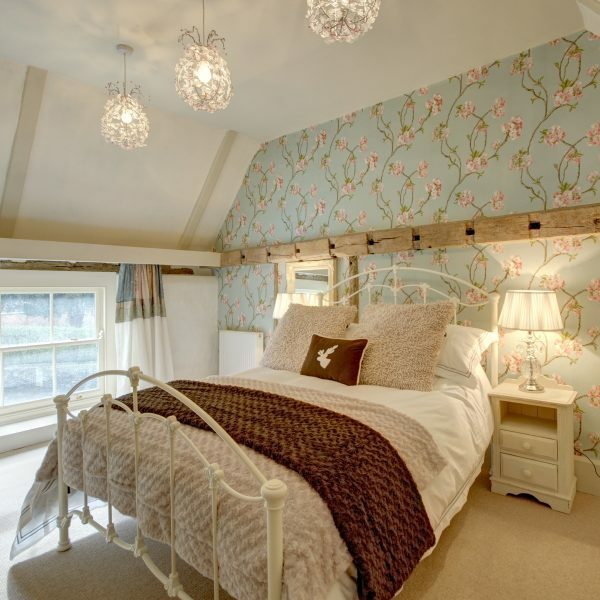 Mulberry Cottage is the perfect choice for a relaxing self-catering cottage break in the town of Holt in North Norfolk. This cute, little Georgian gem, with its eclectic mix of Mulberry wallpapers, stylish furnishings and contemporary touches, is quite simply a delight. 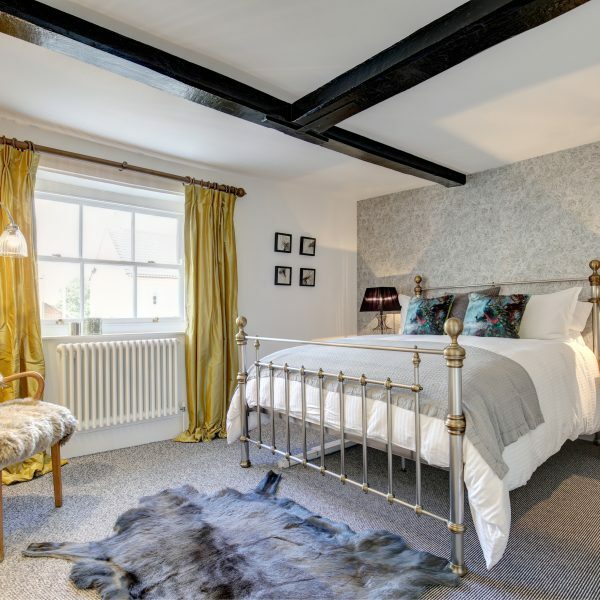 With a comfortable mix of English country charm and modern style, this cottage is perfectly located to explore the pretty market town of Holt with its shops, cafes and galleries, and is just four miles from the beautiful North Norfolk coast with its fabulous wide open beaches and big skies.